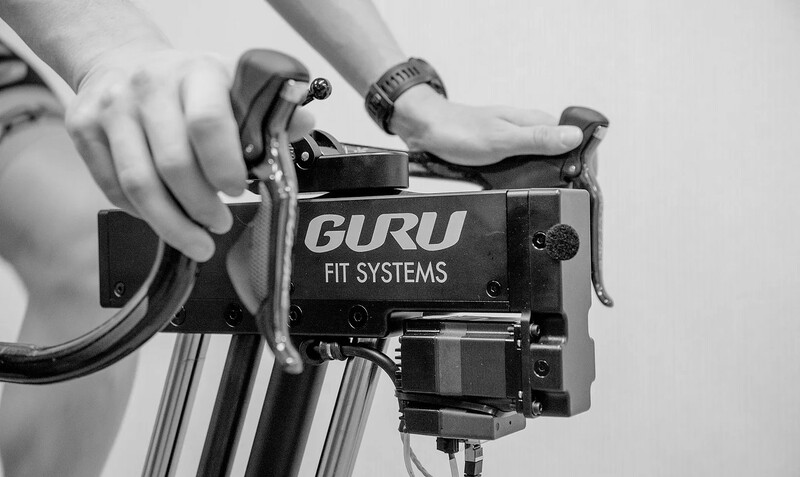 Join us for a comprehensive 3-day seminar on bike fitting fundamentals utilizing the GURU dynamic fit bike and ROR motion capture system, which can be used independently of the fit bike. GURU Bike Fit Pillars is a comprehensive 3-day seminar on bike fitting fundamentals. Each Guru Academy course promotes an interactive learning environment with emphasis on hands-on fit demonstrations and active training to reinforce key concepts. GURU Education also covers essential skills to drive revenue with bike fitting services –including the business of bike fit and how to select bikes for customers based on a ‘Fit First’ approach. All skills that are covered in this course can be applied to work with any fit bike or fitting equipment. No prerequisites are required for this course but an understanding of bicycle and/or human mechanics will be helpful. Mat Steinmetz has worked with some of the best endurance athletes in the world - including Team Sky, Trek, AG2R & many World Champion Triathletes. Steinmetz holds a masters degrees in exercise physiology & sports performance and was named one of the Top 10 Most Influential People in triathlon. Steinmetz has recently formed 51 SPEEDSHOP, a component manufacturing business focused on performance via a focus on rider contact points. Bike fit professionals are the bridge between manufacturers and consumers. 51 SPEEDSHOP are experts in the rider:bike interaction and each product is designed for the optimization of biomechanical alignment, support, and aerodynamics. John Dennis is a Chartered Physiotherapist based in Newcastle, United Kingdom. His background working with elite sports programmes including British Triathlon for several years led to being a member of Team GB at the Athens and Beijing Olympic Games. 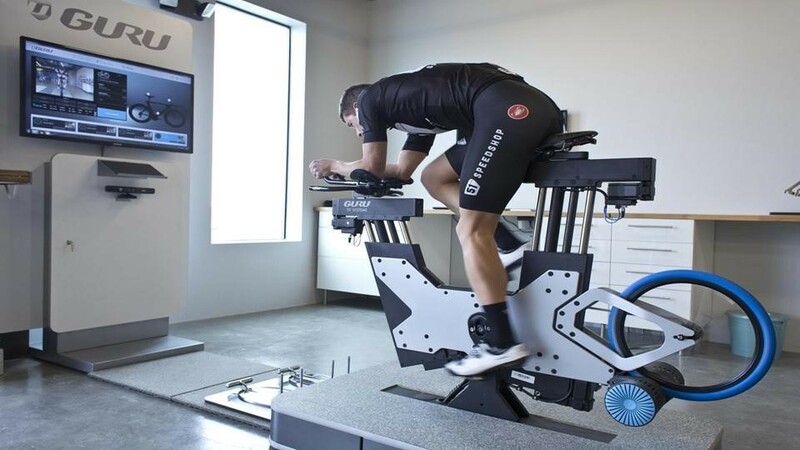 For the last 10 years a focus on bike fitting and biomechanics led to work with numerous pro tour cycling teams and triathletes, as well as presenting and teaching bike fit classes around the world. Since 2012, Dennis has established and run Physiohaus physiotherapy clinic and bike fit studio providing treatment, bike fitting and education. All students are encouraged to bring cycling clothes and shoes to participate in the practice fits. We have Shimano, Look and Speedplay Zero pedals at the Academy, if you use another brand, please bring them along.